You are going to make lots of money this April with matched betting! To help you start, Jeremy and Tom have produced 4 new videos for you. Follow these videos and you will make your first £10 profit risk free in the next 30 minutes! 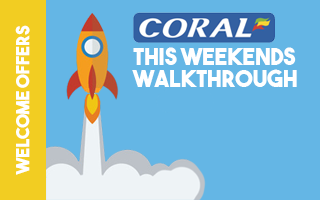 You are going to make lots of money this March with matched betting! To help you start, Jeremy and Tom have produced 3 new videos for you. Follow these videos and you will make your first £10 profit risk free in the next 30 minutes! The explainer videos will take 12 minutes and will lay the foundations of how we profit risk-free from matched betting. Simply watch and repeat the video that Tom has recorded for you. This video includes football matches from this Sunday's football! Congratulations! You will have made £10 profit risk free by simply repeating the steps that Tom shows you. 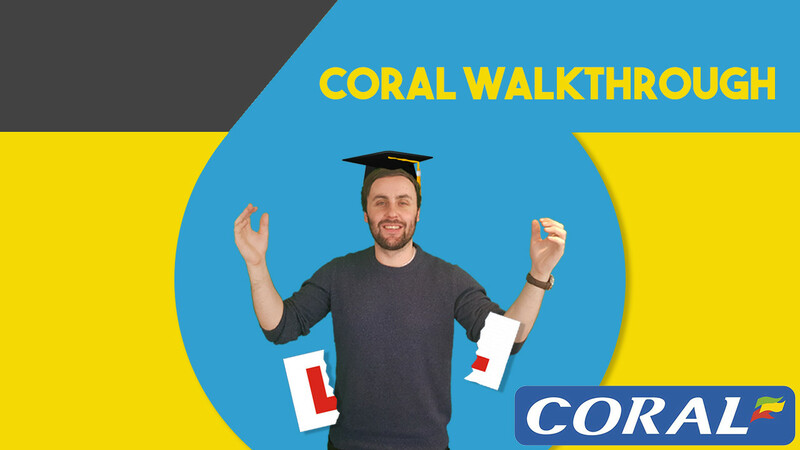 If you have any questions whilst completing your Coral Offer, please do post in the Facebook Group or email [email protected] cheers!